You have that awesome blog and a gazillion ideas for cute printables to give away to your readers! But how without slowing down your site? And how can you find out how popular a printable is so you can create more of what your readers love? You have learned how to come up with a beautiful color scheme and how to easily create wall art with free resources. I hope you enjoyed some crafty hours with your new skills. Are you ready to get your art out there? Cool! 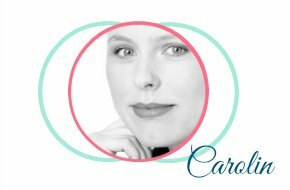 Then follow along and learn how to offer printables on your blog without sucking all your resources out of WordPress. 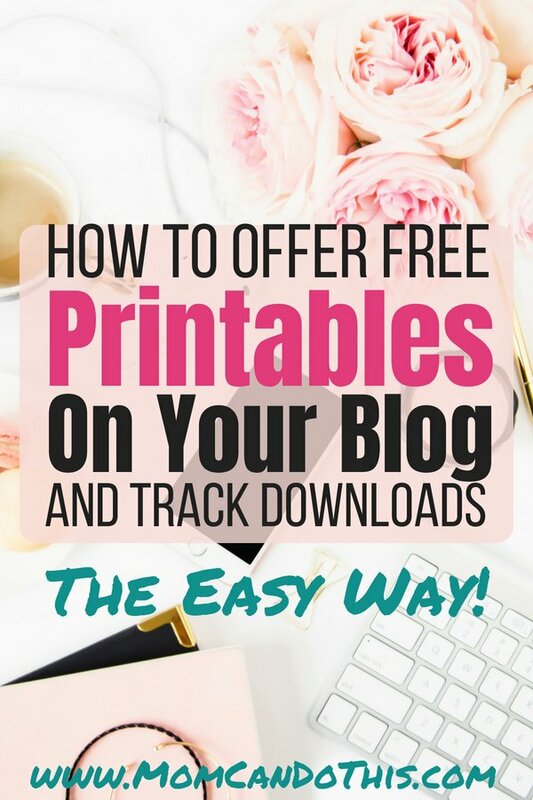 Learn how to painlessly track downloads to see what kind of printables works best for your audience. In WordPress, you can upload media like free printables directly into your system. Then you can put it into any post by clicking “Add Media” in your editor. Probably, you have done this a lot, for example with images. However, this is not always the best way to go. All media files will be stored in your WordPress board and will use a lot of resources. This is why you want to upload the printables some place else. There are many free options to do so and chances are you already have some on your hand. You might be using a dropbox account, Google drive or OneDrive. If not, go sign up for one of them. It’s free. Then upload your printable to your account. Get the sharing URL. I use Google Drive and I get the sharing URL by right-clicking the item and choosing “Get shareable link” from the menu. Copy the link. 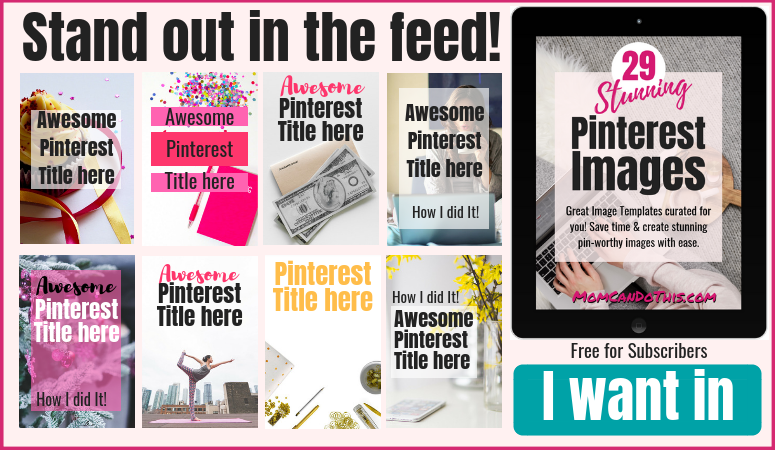 Ready to promote your printables on Pinterest? 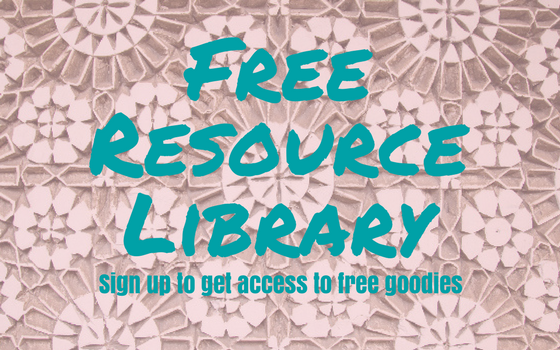 As a subscriber, you have access to 29 Pinterest Image Templates in the insider-only freebie library. 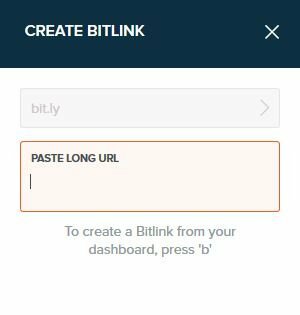 Take your printable’s sharing URL and shorten it using a free service like Google URL Shortener (goo.gl), Bit.ly or PrettyLink. UPDATE: In April 2018 Google stopped support for the URL shortener and you can’t create new user accounts. I stopped using it altogether. Log in to your account, paste the link, and create the new short URL. First, click the orange “Create” button on the upper right of the bit.ly dashboard. Then, paste the long shareable URL you copied in the previous step. Now, press “Create” at the bottom. I have started to use bit.ly exclusively. I create short URLs that allow me to easily see to which printable they go, such as bit.ly/printablename. The downside of bit.ly is that with the free plan which I use you can only access data of the last 30 days. Checking how well each of my downloads performs is therefore one of my monthly blogging tasks and I track the Top5 each month. Alright. Now you have the printable you want to share. You have uploaded it outside of WordPress, made it shareable, and created a custom tracking link. 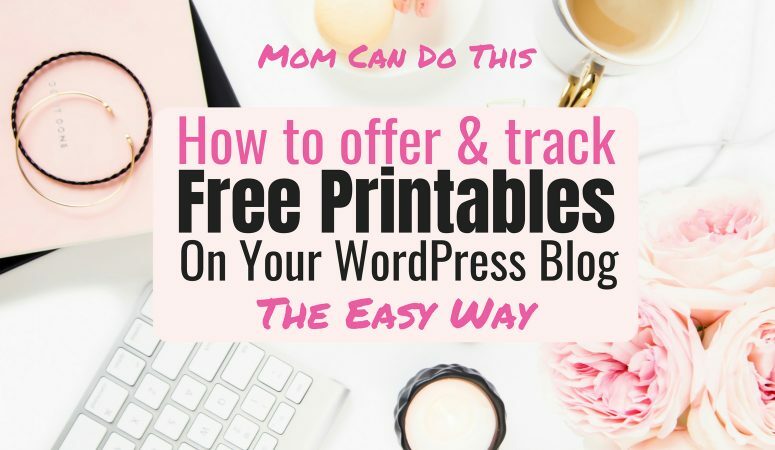 You have a place where you can easily see at a glance all your printables (or any other file download or link you are tracking) and you will know exactly how well each printable is performing and which one people love the most. You still need to get your printable out there and make it easy for your blog readers to access them. This is the easiest step once you have everything in place. Mark the piece of text that is to link to the printable and add the custom URL you just created. Your reader just clicks the text link. 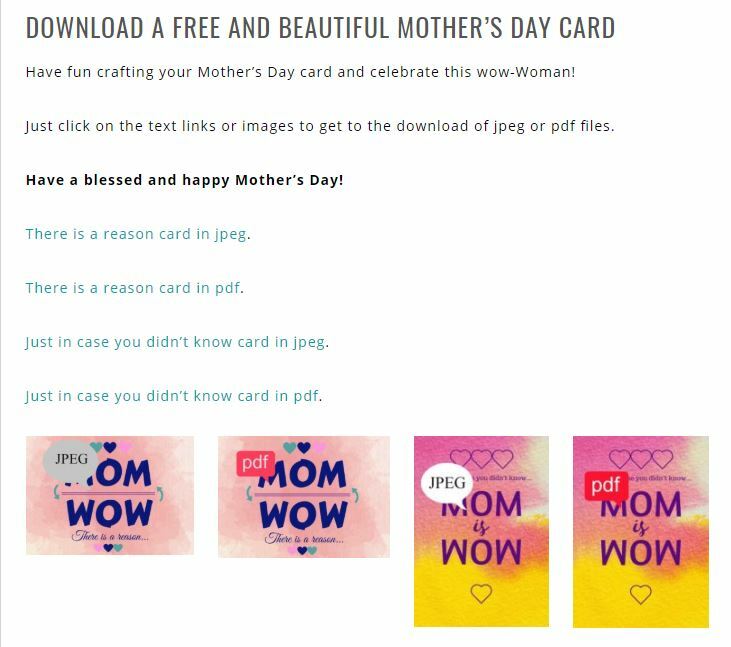 Upon clicking the link the printable will pop up ready for download. Maybe you prefer to present a clickable image to take people to the download? Some bloggers suggest to always to both, text and image so that people can choose OR to make sure there is a working link in case the image is for some reason not loading on your reader’s screen. No problem. This is just as easy in WordPress. Upload an image, for example as a preview of the printable. Once you have added the image to your post, click the image, then the “Edit” icon. You will see a window like the one on the picture (on the right). 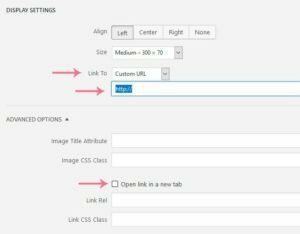 Set the “Link To” drop down selection to “Custom URL“, paste the shortURL into the next field, and (optionally) checkmark “Open link in a new tab” below. Finally, press “Update” on the lower right corner and you’re done. Your readers can now click on the image to get to the printable to download it. You might want to use images that are stored outside WordPress to save storage space. Add them to your post via html and then proceed as above. As I mentioned, there is a simple way to track downloads. 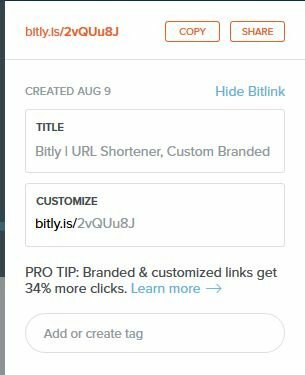 With Google URL shortener or bitly every click on the link is automatically tracked. If you are logged in to your Google Account you will find all your shortened URLs in a list. 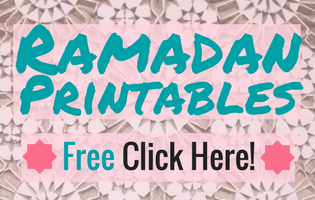 With this list, you can easily find out which printables do best. To me, this is all I want to know right now. If you want to track downloads and performance of outbound links in Google Analytics, you have to work with codes or use Google Tag Manager to set up Event Tracking. This is definitely more complicated but gives you more options, too. Also, your data will be private. This is not the case with goo.gl or bitly where your tracked clicks for an URL are publically accessible if people have the shortURL. If you want to go with the more sophisticated option read this post at blastam.com on how to track download and outbound links in Google Analytics or this post on how to track downloads using the Google Tag Manager at seoworks.com. 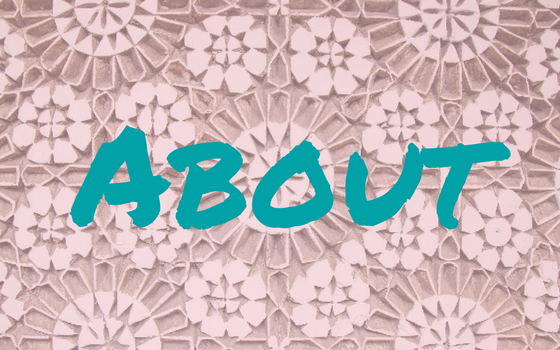 I hope you learned something new and you are now ready to rock your blog with some nice printables. What kind of downloads do you want to track and why?